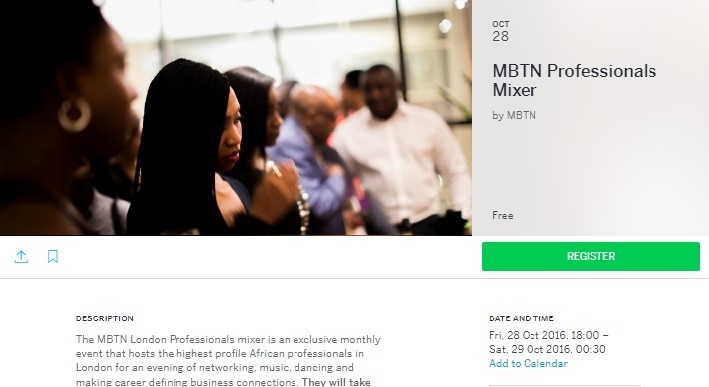 I am always looking for places to meet like-minded Nigerians in jand. 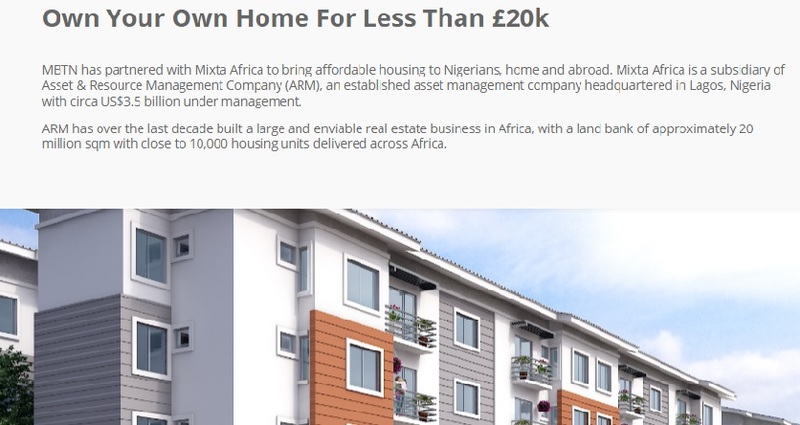 I searched online, came across and attended the MBTN event – Move Back to Nigeria – at London Blackfriars and glad was I that I did. It was kind of surreal because I met lots of young bankers who work in well known banks, analysts from finance, oil and gas industries and even MCs, and exchanged contact information with some. The experience was a good breath of fresh air to my life and is allowing me to re-focus on my dreams. You can listen to my experience below and if interested in learning more visit MBTN instagram page. 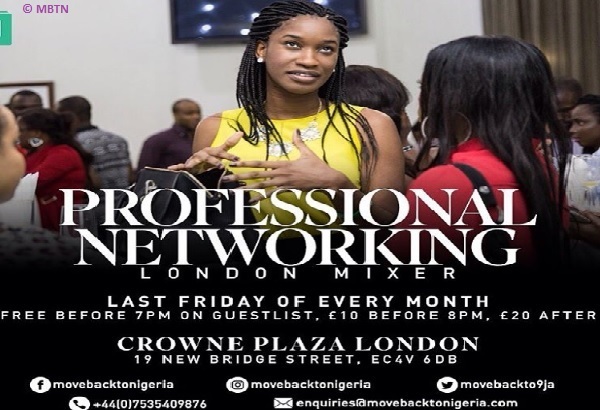 It's Personal Networking, NigerianEvents, Professional, social gathering and meet-ups in London, UK Bookmark the permalink.